No matter how big our homes are, we always need more storage – we have a tendency to purchase new things without getting rid of our old possessions, and thus create a storage problem in basically every room of our home. 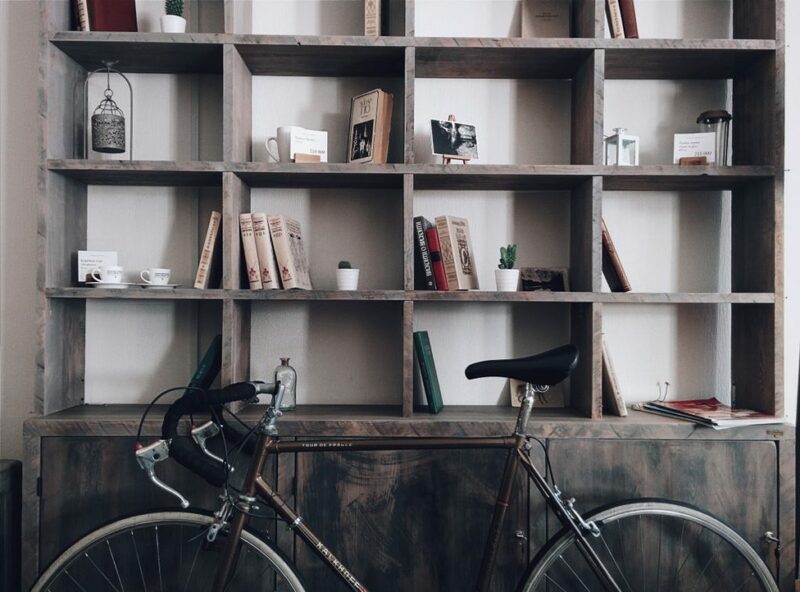 Our kitchens can’t accommodate all our cutlery, our bedrooms are too small for a proper wardrobe and our living rooms are unfit for a wall-to-wall and floor-to-ceiling bookcase. 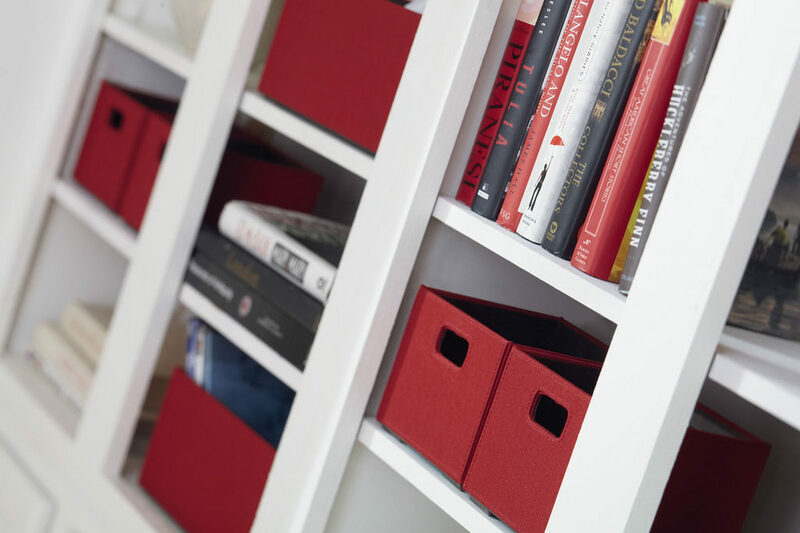 Luckily, there are a few ideas you can explore in order to utilise your storage space and create more of it, so here are some suggestions you should consider. Having a huge bed and being able to sleep in it night after night is one of the best feelings in the world, but keep in mind that such a bed isn’t just for sleeping. By utilising the space under the bed, you can successfully solve storage problems in your bedroom and fit your bedding and some of your clothes there as well. 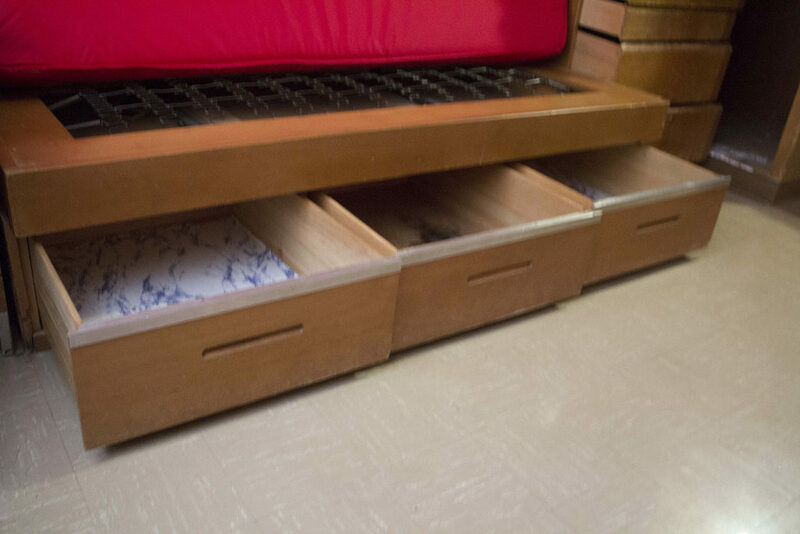 You can build a storage bed on your own in a matter of hours, equip it with a comfortable mattress and enjoy its practicality every day and night! Being one of the smallest rooms in the house, the kitchen is always full of stuff that can’t be stored anywhere else because there’s just no room. That’s why a kitchen island and new cabinets are the best way to utilise every inch of free space. 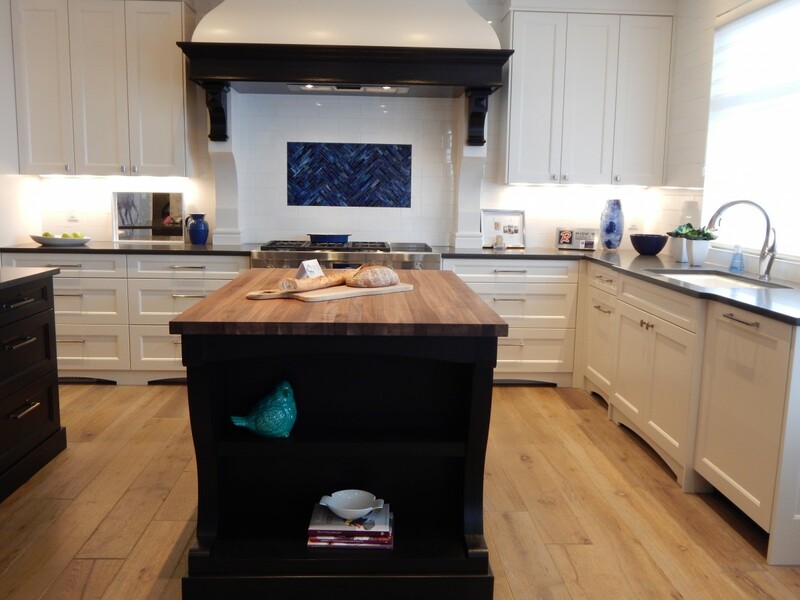 Even the smallest kitchens can fit a tiny island in the middle, and this feature will get you a ton of storage space you’ve always dreamed of. When it comes to cabinets, make sure they’re as high as possible: those high areas can store a ton of things you don’t use that often, but still need around from time to time. 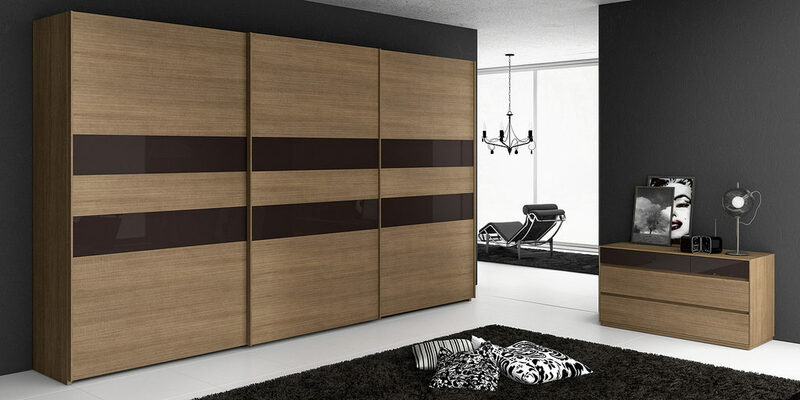 Wardrobes are essential parts of our everyday lives, but not all wardrobes are practical and useful. That’s why two simple interventions can make a huge difference and create a ton of new space. First, the concept of sliding doors is becoming more and more popular with big Australian families who lack storage space for their clothes. This is why lots of them are interested in durable sliding wardrobe doors from Brisbane that can save more space than they’ve imagined. Alternatively, you can try building new shelves in your existing wardrobe and utilising them in a smarter way – personalize them and fight for every foot of free space! The living room is usually the focal point of every home and an area where the family spends time together and entertains guests. That’s why this room is usually full of people who don’t have enough space for their personal belongings and their coffee mugs and wine glasses. That’s why investing in new living room furniture is a great idea, particularly if you find pieces that are practical, space-saving and visually attractive. A new ottoman, for instance, can store all your magazines, while a new coffee table with an open shelf is perfect for glasses and mugs. Finally, a new sectional sofa is ideal for all your extra blankets and pillows that come in handy when you have guests sleeping over. This is an idea not all people love because it’s extravagant and seems impractical at first. However, installing extra tall floor-to-ceiling shelves all around your home can give you a massive amount of new storage space you never knew you had. And the best thing about this is that you can first try this system in just one of your rooms, and, if you find it useful, repeat it in all the others – especially if you have high ceilings! You can also focus on your walls and use them as a unique storage space for hanging all sorts of things you want to keep close by at all times. Adding new storage area to your rooms is sometimes not an option but utilising the existing space and making the most of it definitely is. Remember – there will always be enough space for all your things as long as you declutter your home regularly and think outside the box when organizing your storage. 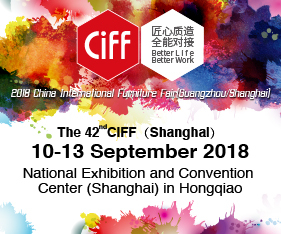 Posted in Architecture & Design and tagged architecture, australia, decor, design, furnishing international, furniture, industry news, interior design, interiors, storage. Bookmark the permalink.